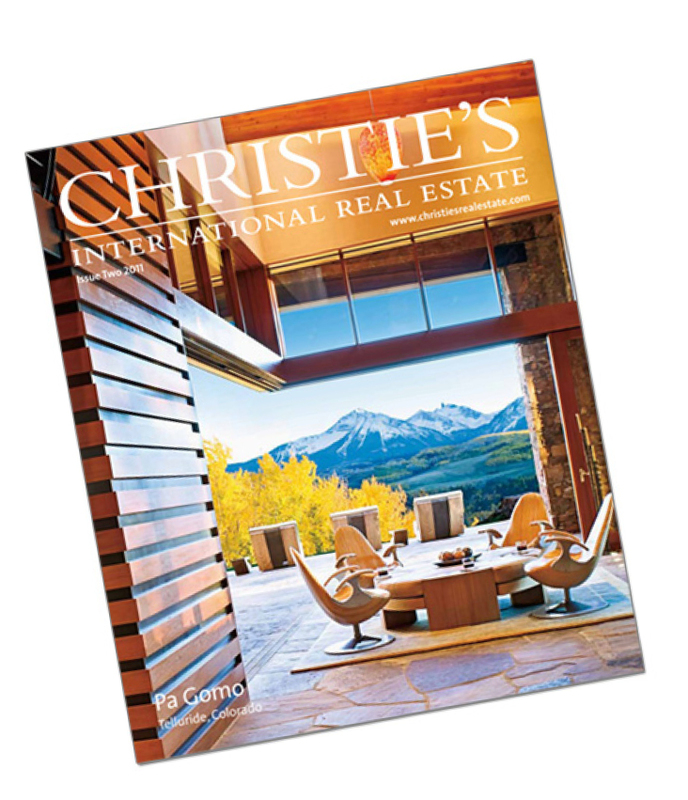 Reach the World with Christie’s International Real Estate. Extraordinary Luxury Properties, Unmatched International Scope. Christie’s International Real Estate, a wholly owned subsidiary of Christie’s, the world’s oldest fine art auction house, was established in 1995 and is the largest network of real estate brokers dedicated to the marketing and sale of important properties. The network comprises more than 900 offices and nearly 27,000 sales associates in more than 46 countries. The combined annual sales volume of all affiliate real estate companies is approximately $106 billion. The Christie’s name is synonymous with quality, integrity, and customer satisfaction. Admittance to the Christie’s network is invitation-only to companies who have a leading market share, meet strict standards, and demonstrate proven records of success in handling distinctive properties. Affiliates must also exhibit a commitment to the auctions house’s two-century-old tradition of exceptional client service. Higgins Group is proud to be a part of the Christie’s network, working to bring buyers and sellers of luxury real estate together throughout the world. Christie’s personnel and Christie’s International brokers actively refer potential clients through our exclusive referral network. With affiliated real estate offices in most luxury market areas and connections with the finest brokerages on five continents, we draw on the professional strength of thousands of sales associates to provide discreet, conscientious service to buyers and sellers of distinctive properties worldwide. Higgins Group tailors its marketing programs to meet the strict standards of excellence that Christie’s International is known for. Its team of Realtors has access to a worldwide network of resources created to address the specific needs of the luxury real estate client.